Founded in 2012 by Lucy Abbott, Create is an interior design studio working predominantly in London and the Home Counties, with studios in London and East Sussex. The team at Create works hard to ensure that every project is individual and that a clear design philosophy is prevalent from the start. 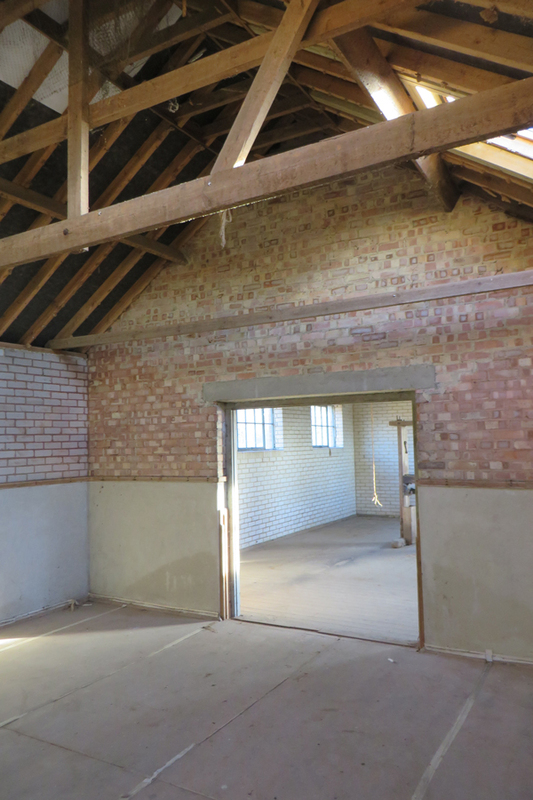 Your requirements, timescales, cost and desired outcomes will be our key considerations when structuring the design brief which will form the basis for any project. 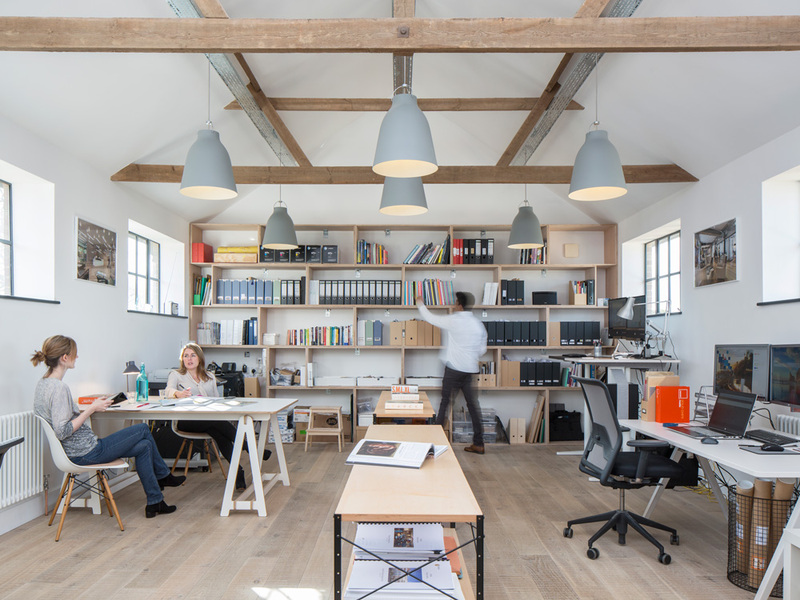 The studio works on all types of building structures and the scale of projects can vary from developer led residential schemes to larger commercial office fit out projects. We also have experience designing and delivering hospitality projects. Specifically, our key focus and level of expertise is in the London Commercial Interior Fit Market this means we are geared up specifically to work on Commercial projects up to 60,000 sq ft. Create has been built on a foundation of repeat business and personal recommendations from happy clients. Our clients are always impressed by our experienced team and their proven ability to deliver great design projects. The success of any interior space is that it is loved and well used by the people that inhabit it. 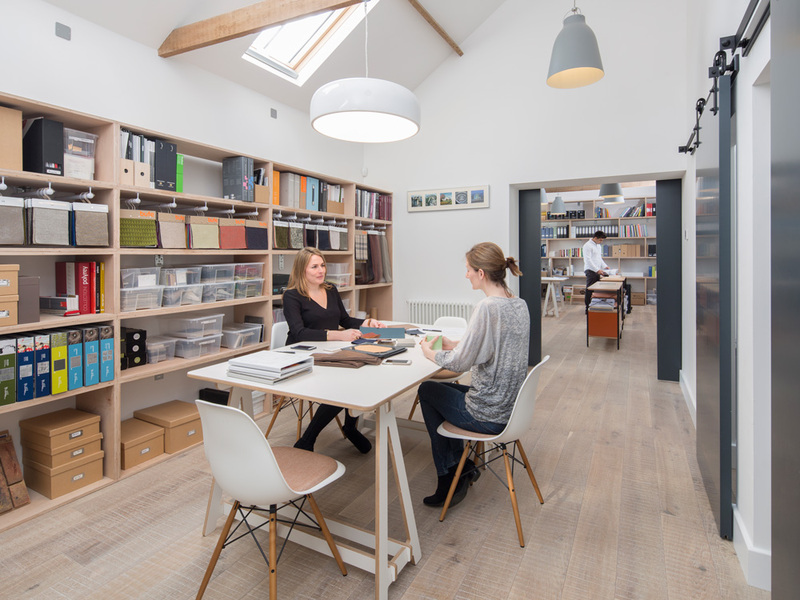 The Create team is predominately led by two experienced Interior Designers – Lucy Abbott and Sarah Simmonds, supporting our directors, is a talented team of Architects, Designers, Technicians and Visualisers, who form a pool of collaborators with expertise through every phase of the project life cycle and a wide variety of different design capabilities. 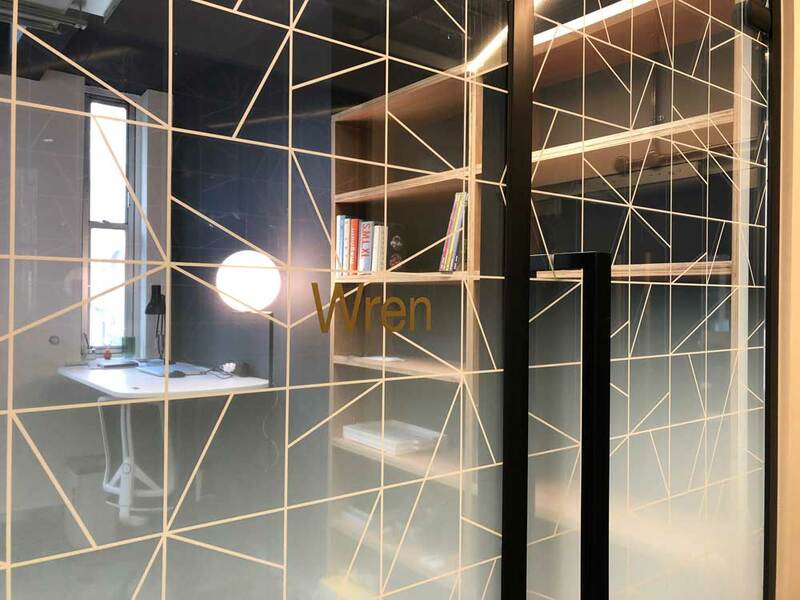 Our core director team lead all of the projects from inception and continue to lead the project until your space is designed, built and fully operational. We believe this balance of skill sets, commitment and enthusiasm for Interior Design means that Create have the right skills and experience to transform your interior space. 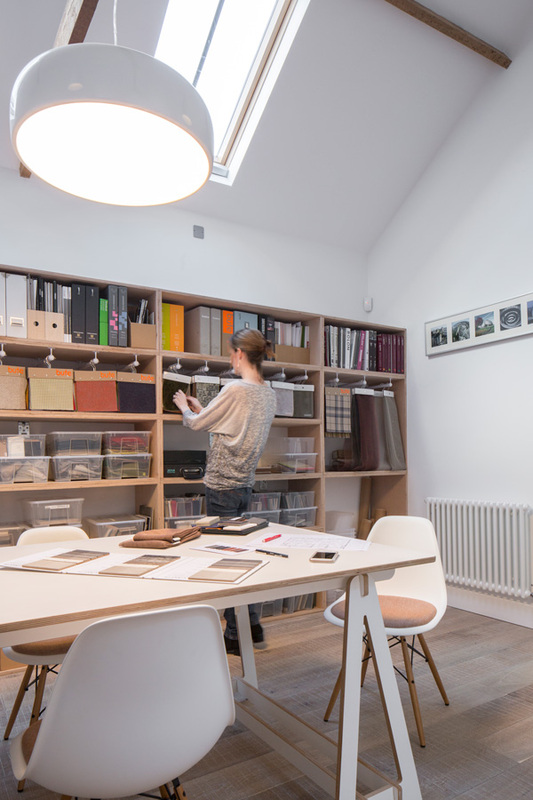 Following graduation from Chelsea College of Art & Design with a BA Honours degree in Interior & Spatial design, Lucy worked with top interior design and architectural practices in London. She has over 15 years of experience as an interior designer working on projects for commercial organisations including several blue chip companies. 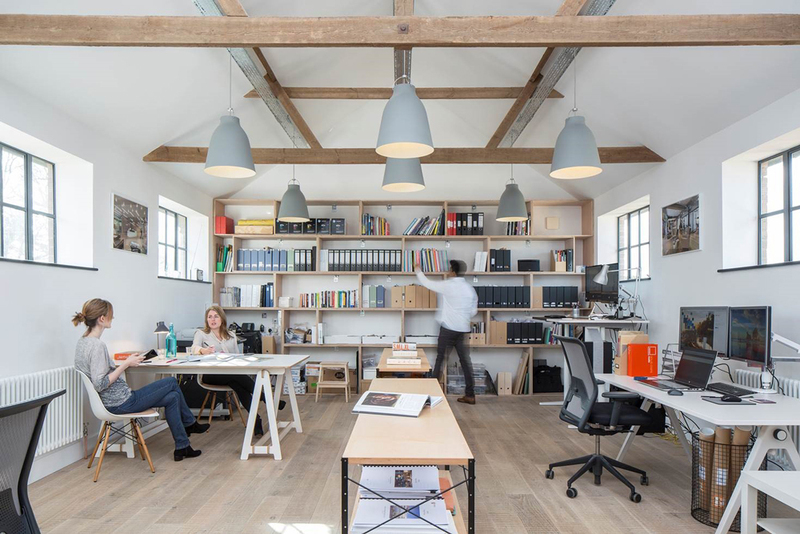 Lucy formed Create, an innovative interior design studio in January 2012 and went on to successfully secured the EMAP/Top Right Group London Relocation Projects. 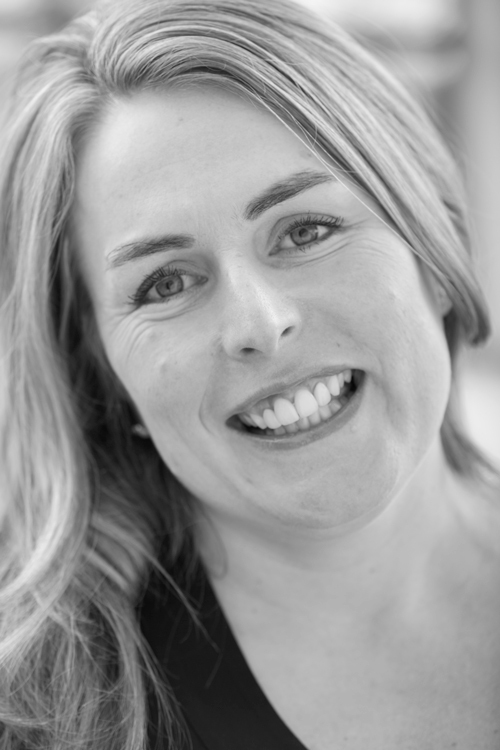 Lucy has successfully designed and delivered many high profile, she has a passion for design and an infectious enthusiasm to deliver the best for her clients. Her motivation and drive to provide value to her clients means that each project is unique and bespoke to her clients’ specific needs. Lucy has an excellent ability to visualise space in 3 dimensions and produce dynamic yet functional layouts. Her ability to combine colour, warmth, materials and brand make her a designer of outstanding talent, this is supported by a portfolio of imaginative and successful interior spaces. Create has been built on a foundation of repeat business and personal recommendations from clients who have been impressed by Lucy’s experience, tenacity and attention to detail coupled with her ability to deliver great design projects. She is dynamic and dedicated to each project from start to finish. Since graduating from Middlesex University with a BA Hons in Interior Design, Sarah worked for some of the major Interior Design and Architecture companies in London. Sarah’s 10 years’ experience has enabled her to gather a diverse knowledge over many sectors including commercial, residential, hospitality and education. Sarah has an excellent ability to understand her client’s needs and deliver sound design solutions for all sizes of projects and budgets. Sarah’s has recently worked on projects for recent Avanta, Chartis Insurance, Google and Seven Capital. 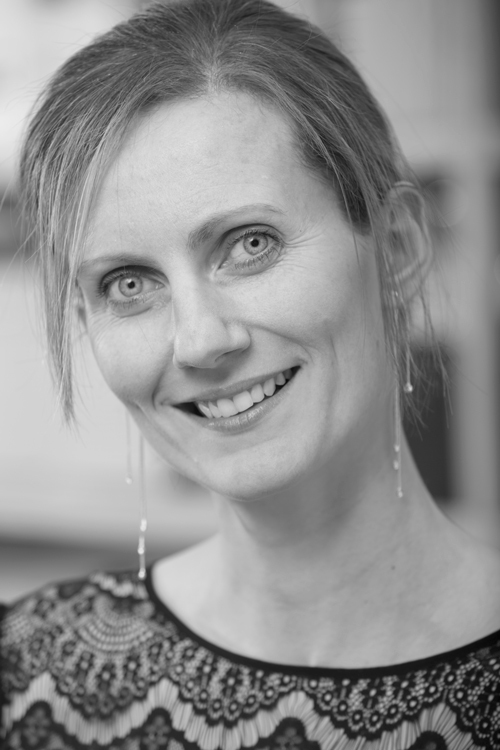 Sarah is a personable and enthusiastic designer working closely with project teams and clients. 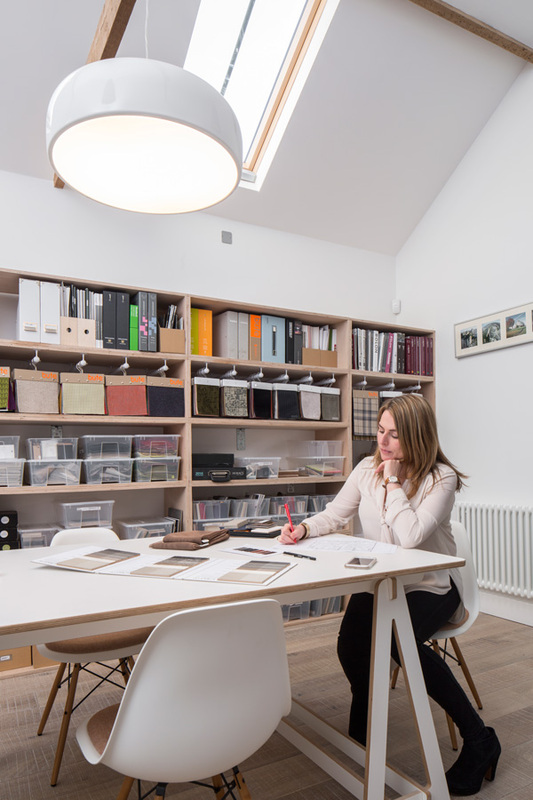 She maintains design continuity as the project evolves, ensuring that the finished scheme still has all of the excitement of the original concept, with fastidious attention to detail. Sarah collaborates with Lucy and the team at Create through all stages of the design process and was involved with the Avanta design competition win.